Foster care has existed in the United States for as long as we have been a country. Foster care first came to our shores as an extension of the 1562 British Poor Law which allowed poor children to serve as indentured servants. In 1853, a minister named Charles Loring Brace began the modern foster care movement. As director of the New York Children’s Aid Society, Brace gathered children living on the streets of New York and sent them to families down South and out West. As the early 1900s progressed, more social agencies became involved in the placement of children, indentured servitude was abolished, and the federal government passed laws to subsidize both the children and the families who opened their homes to foster children. Today the U.S. Department of Human Services estimates there are roughly 438,000 children in the U.S. foster care system. But how do the children reach the foster care system and how does it work? 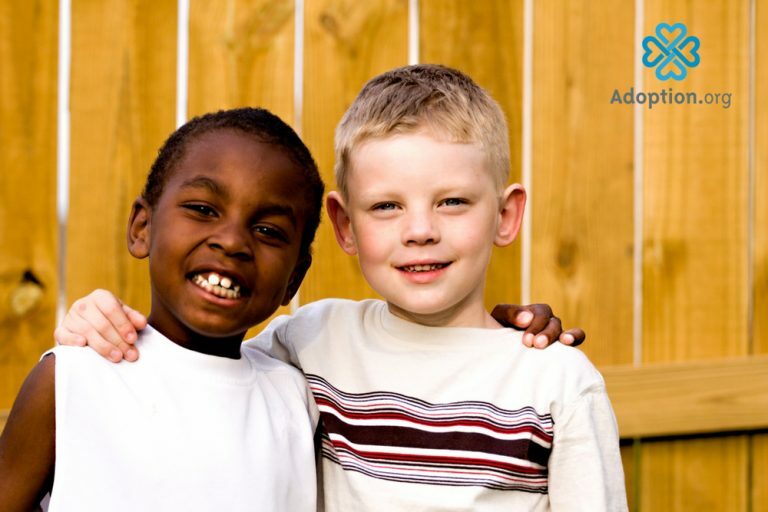 Children in foster care come from all families and all backgrounds. A child enters the foster care system after a report is filed with Child Protective Services (CPS). CPS will investigate the claim and a social worker will decide if it is safe for the child to remain in the home with his or her biological parents or guardians, or if it would be in the best interest of the child to move him out of the home. Once the child is moved out of his home the social worker will see if kinship care is possible. If not, the child will enter the foster care system. Reasons for moving a child into foster care may include neglect, abuse, or abandonment by her parents or guardians. The average age of children entering foster care is eight and the average stay in foster care is two years. During this time, the child’s birth parents or guardians work to complete the services that will allow the child to return home. Reunification is the goal, and more than half of the children in foster care return to their birth parents or guardians. Federal law requires a permanency hearing within twelve months of the child entering the foster care system. After the initial hearing, a permanency hearing must be held at least every twelve months, though many courts review cases with greater frequency. If reunification is not possible, the child then becomes eligible for adoption. While in the foster care system, a child will attend school, live with a foster family, and receive medical care and social services. The social worker assigned to the child’s case will routinely check in with the child to see how she is adjusting. Families supporting a foster child receive a monthly subsidy in the form of Medicaid, WIC, SNAP, and free school breakfast and lunch programs. Families interested in fostering must first complete a home study and attend hours of foster care educational training. Interested in fostering a child? Visit the Child Welfare Gateway for state-specific guidelines and regulations. Worried about a child who may need foster care? Contact the Childhelp hotline at 1-800-4-A-CHILD.